I always use it. There is no problem. Thank you very much. This review is about item#33155911. It is perfect. I was looking for this. Thank you very much. 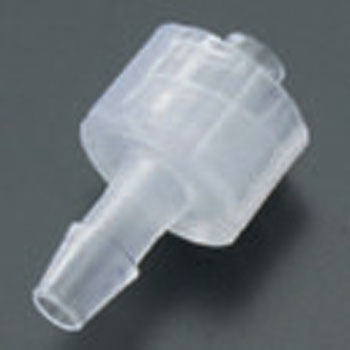 It was used for connection between Tygon tubes with the same tube diameter. Since it became necessary suddenly it was very helpful to get it immediately. In the future, we will look for connectable sizes of tubes with different tube diameters. This review is about item#33155884. Male and female are tightly fitted together and easy to use. Management is also easy. This review is about item#33155902.